Best karting around Atlanta by far. 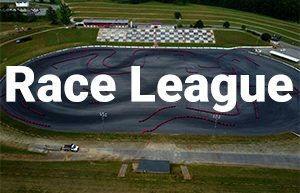 You get banking on a few turns and speed that is not constricted by exclusively tight corners. Must try! First of all we came out to race last night for the first time and it was a blast! We will be coming back for sure and bringing some friends along with us! It was fun! You guys did a great job getting the track ready for us to run. Word is spreading at the office about what a great time we had! 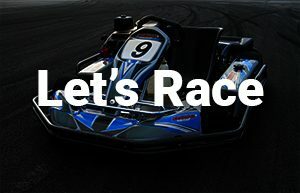 Come drive our race karts on Atlanta’s most versatile, most challenging outdoor kart racing track. This is the place for real racing experiences. 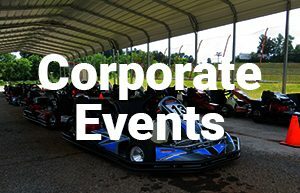 Open public karting or group events, this is an exciting experience. All Contents © 2018 Lanier Raceplex. All rights reserved.